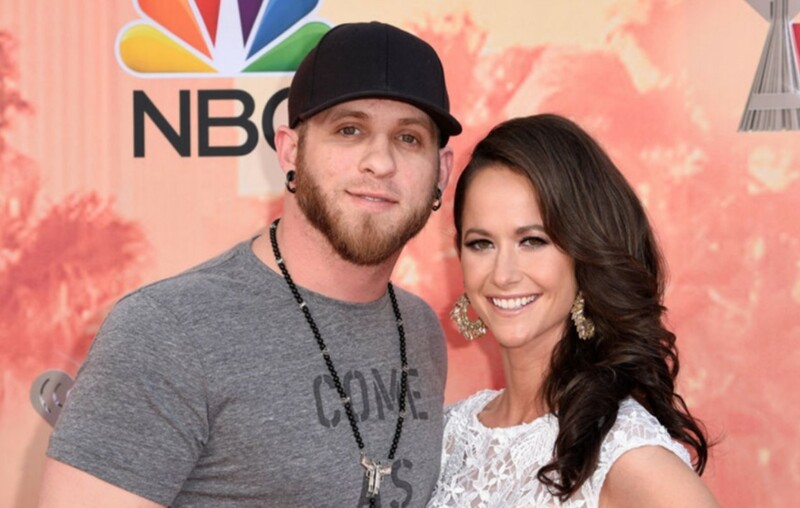 Country music entertainer Brantley Gilbert and wife Amber met their baby boy over the weekend. More on their little man, here! Country music artist Brantley Gilbert and wife Amber Cochran Gilbert welcomed their baby boy into the world over the weekend! Barrett Hardy-Clay Gilbert was born at Piedmont Hospital in Athens, Georgia on Saturday, November 11th at 1:37 p.m., weighing in at 6 lbs., 7 oz. and measuring 20 inches long. Brantley and wife Amber chose the name “Barrett” for their son’s first name since they both have loved that name for a long time and the hyphenated middle name honors family members from both sides of the pair’s family. After struggling with infertility for the last few years, the couple are just over the moon about their new addition. Congrats to this little family! Country music fans can catch the new father on his headlining The Ones That Like Me 2018 Tour. The 36-stop tour will kick off in Worcester, Massachusetts on February 1st. Aaron Lewis and Josh Phillips will be joining Gilbert on the road this time around. Feb. 1 — Worcester, Mass. Share this happy news with other fans of this country star!